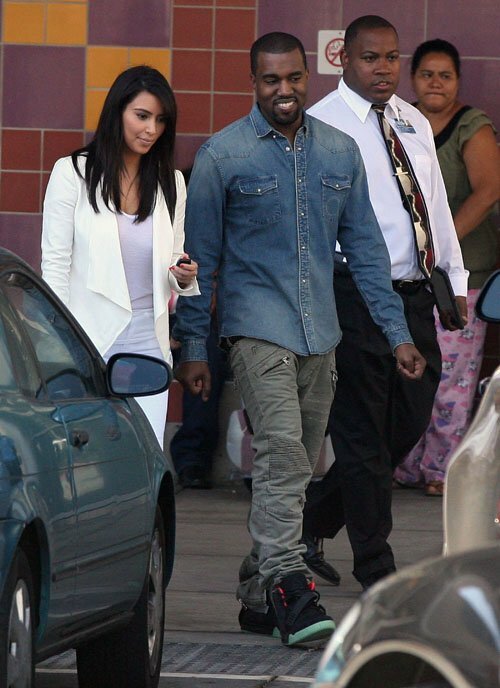 The entertainment industry’s most popular couple (Kanye West and Kim Kardashian) was recently spotted in Cali visiting the children’s Hospital in Los Angeles. The twosome sure was styling on them lames and hoes. 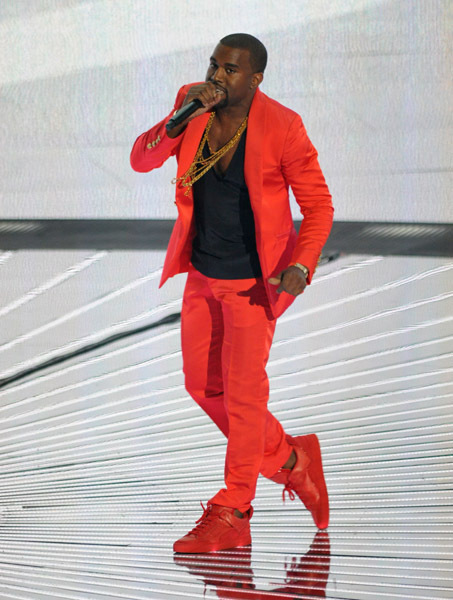 Kanye rocked his Nike Air Yeezy 2 “black/solar red” sneakers paired with $1,330 Balmain Biker jeans and a $1,010 Balmain Denim shirt. Yeezy must really like this shirt because he wore it in Paris during the debut of his “Donda” by Kanye West Autumn/Winter 2012 Collection and in December at the Lakers game. This shirt features a faded wash, frayed hem, and pearl covered snap button closures. Kanye West’s girlfriend Kim Kardashian was with him and wore a white shirt, jeans and a BCBG draped front jacket paired with $2,950 Balenciaga Winged Woven Sandals from the Spring/Summer 2012 collection. This track “She Wants Cash” was produced by Kajmir Beats and will appear on S.P.A.D.E.’s upcoming mixtape, entitled, I Hate Spade Vol. 1. which arrives soon. Who influenced you to rap: The Notorious B.I.G., my life experiences and the Posses Gang Boys. I will also like to thank iGRIND management for their support and giving me that extra push. 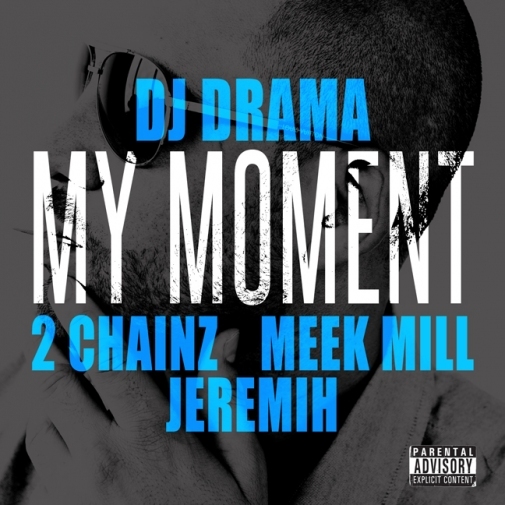 Standout records or moments have been: All of my records and when I perform live at my shows. If you can sign to any label, what label it will be and why: I’m going to keep it real with you; it would be my own Posse Gang/iGrind label because we’re our own brand and empire. 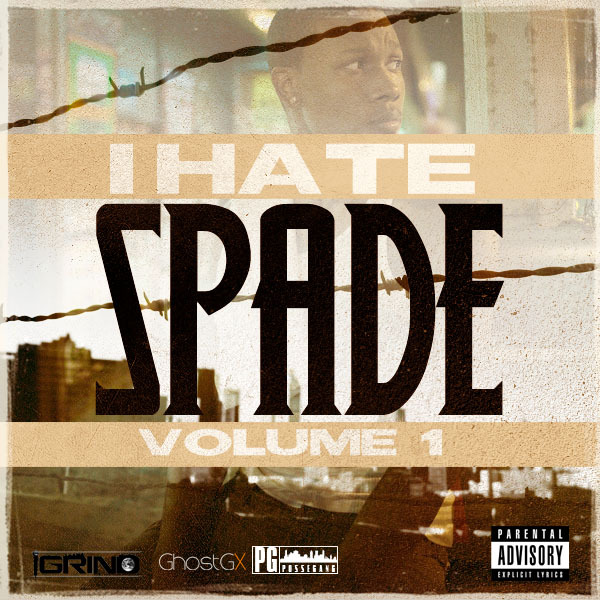 What projects are you working on: My upcoming mixtape, entitled I Hate Spade Vol. 1 and a lot of new music. Yes, we make music. Shout out to iGrind GhostGX, Posse Gang and Don Bleek (he’s the first blogger to actually cover me). Five years from now I will be: Relevant and global! “S.P.A.D.E., welcome to the music industry, give it all you have and take your talents pass the stars,” said Don Bleek. 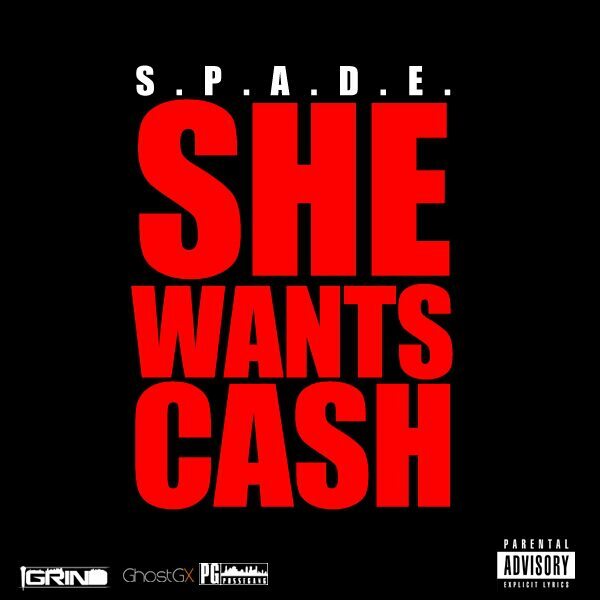 Tagged as "She Wants Cash", Artist Spotlight: S.P.A.D.E. "She Wants Cash"; Plus 'I Hate Spade Vol. 1' Coming Soon, S.P.A.D.E. RiRi rocked a pair of Nike Air Yeezy 2 ‘Black/Solar Red’ with a black hoodie, tee-shirt and Adidas track pants. 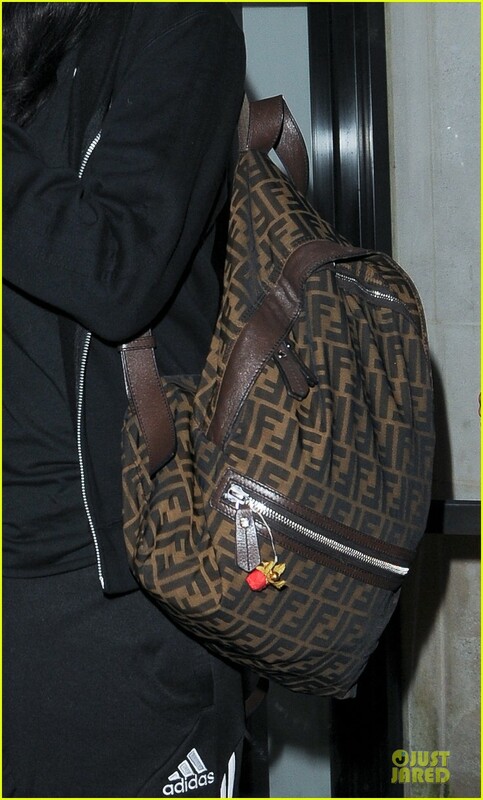 She accessorized her outfit with a Fendi backpack, dark sunglasses, a Brooklyn cap and her favorite $69 Melody Ehsani Queen of the Jungle Necklace. She’s reportedly already enlisted producers David Guetta, DJ Nicky Romero, Calvin Harris and songwriter Ne-Yo for the disc. Harlem rapper A$AP Rocky caused a stir on the internet last week when he announced that his debut album, entitled LongLiveA$AP drops September 11. 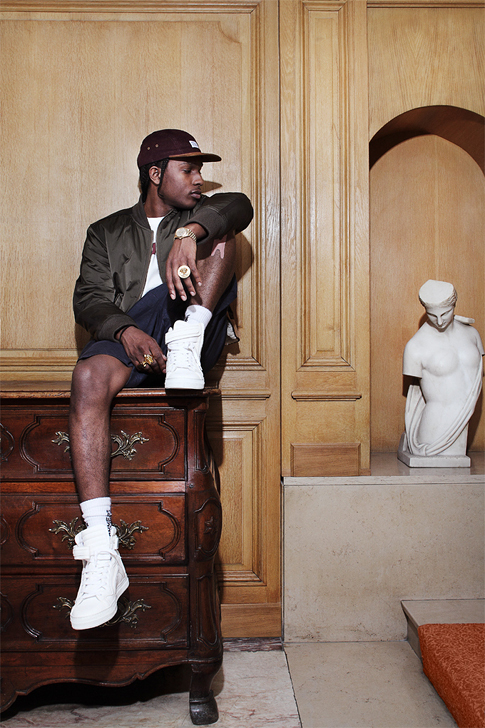 Fans have to wait a couple of weeks later because Rocky confirmed to The Source that he was “joking on the radio” when he made that announcement. I like A$AP Rocky a lot but things like this only proves that new artists lacks artist development and needs media training. In this interview, Rocky also talks about Kendrick Lamar and Schoolboy Q being his favorite rappers, hooking up with Lana Del Ray, what people can expect from his upcoming documentary and much more. 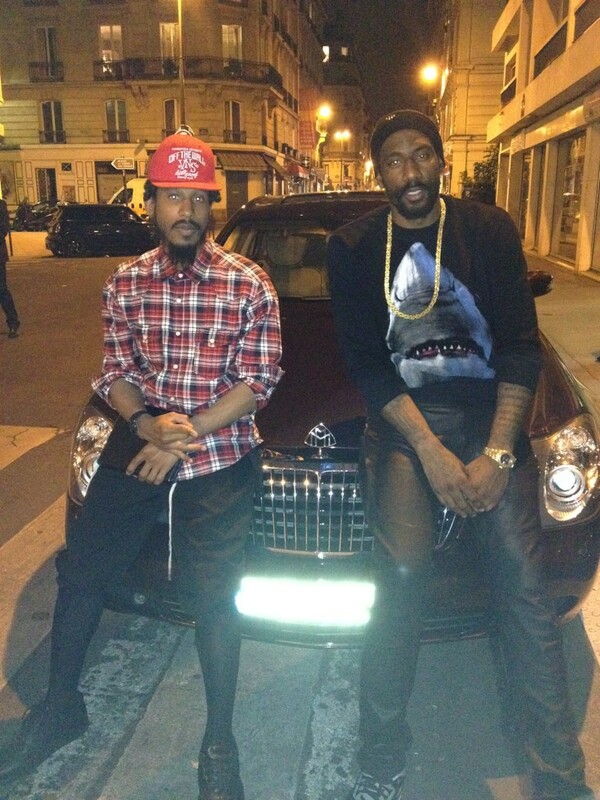 New York Knicks’ baller Amar’e Stoudemire was spotted hanging out with rapper Shyne in Paris. 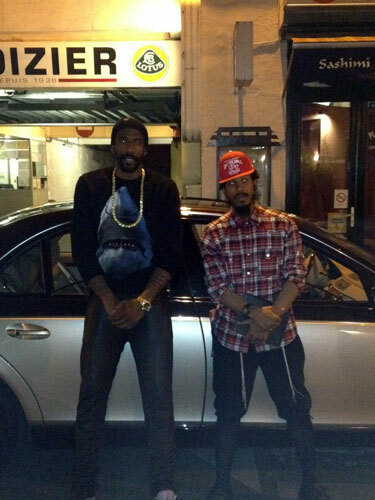 While leaning on a Maybach, Stoudemire was wearing a Givenchy Shark Cuban Fit Sweater from the Fall 2012 collection. 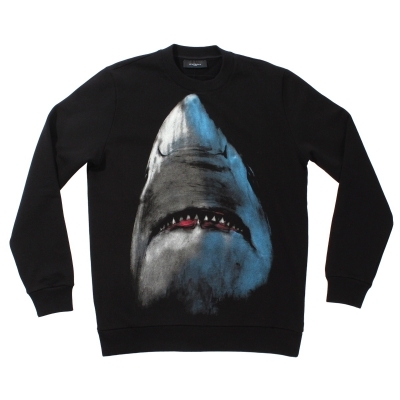 This Riccardo Tisci designed sweater feature its signature shark print and is available for $510 over at RSVP Gallery online shop. 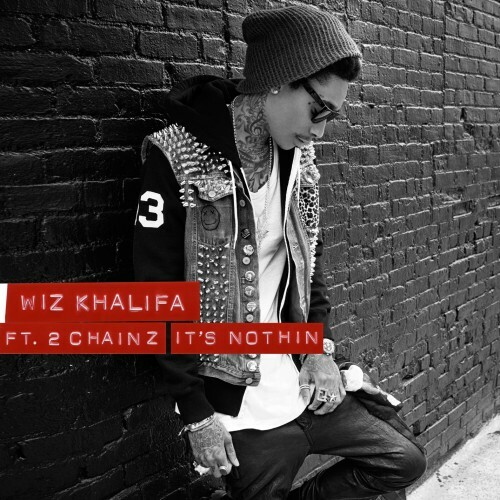 A couple of weeks ago, Tyga wore this same sweater when he was in Los Angeles hanging out with his buddy Chris Brown. Amar’e is also gearing up to launch his own clothing line. I like this sweater, do you? This past Wednesday (June 27), reality star and boutique owner Toya Wright attended Coors Light’s ‘Search for the Coldest MC’ event at Reign nightclub in Atlanta. For the occasion, Toya wore a pair of $789 Yves Saint Laurent Tribute Sandals with a burgundy dress. She accessorized her outfit with a Louis Vuitton bag. I think Toya’s YSL shoes are pretty dope and her overall look was cool. Do you have any thoughts on her outfit? Are you looking forward to Amar’e or Kanye’s fashion line? The talented and beautiful Nia Long covers the August issue of Essence Magazine with her two sons, Kez and Massai Jr. The successful Hollywood actress is looking gorgeous in a bright yellow dress. “I’m in my forties, post baby and I’m thinner than I’ve been in years. The last step will be letting my hair go natural. That’s when you’ll know I’m free,” said Long. 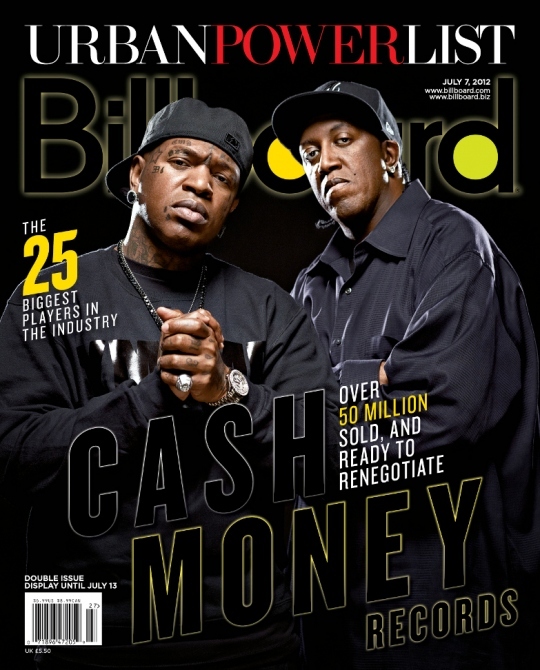 Southern music mogul Birdman and his brother Slim are gracing the ‘Urban Power List’ of Billboard‘s latest issue. This issue is on newsstand now!